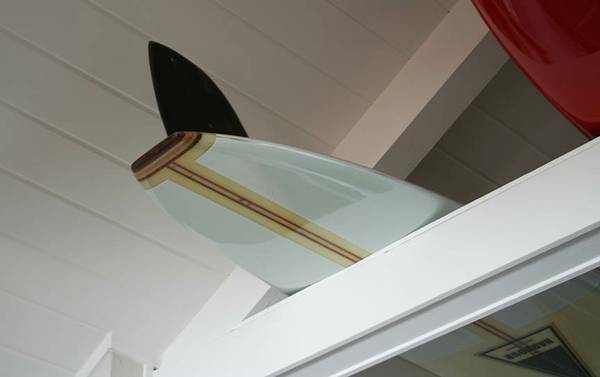 Benefits of 3D-Glassing are a lighter, stronger and more responsive board. 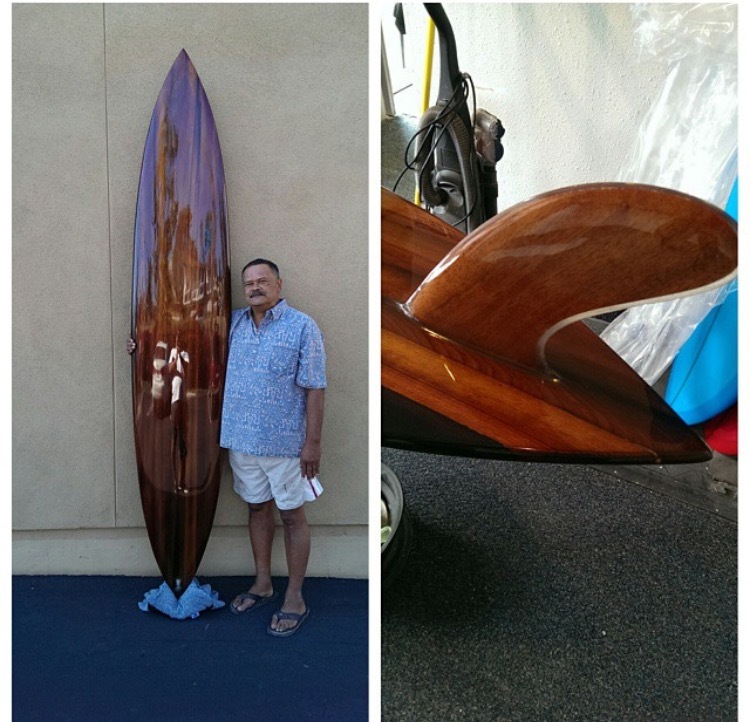 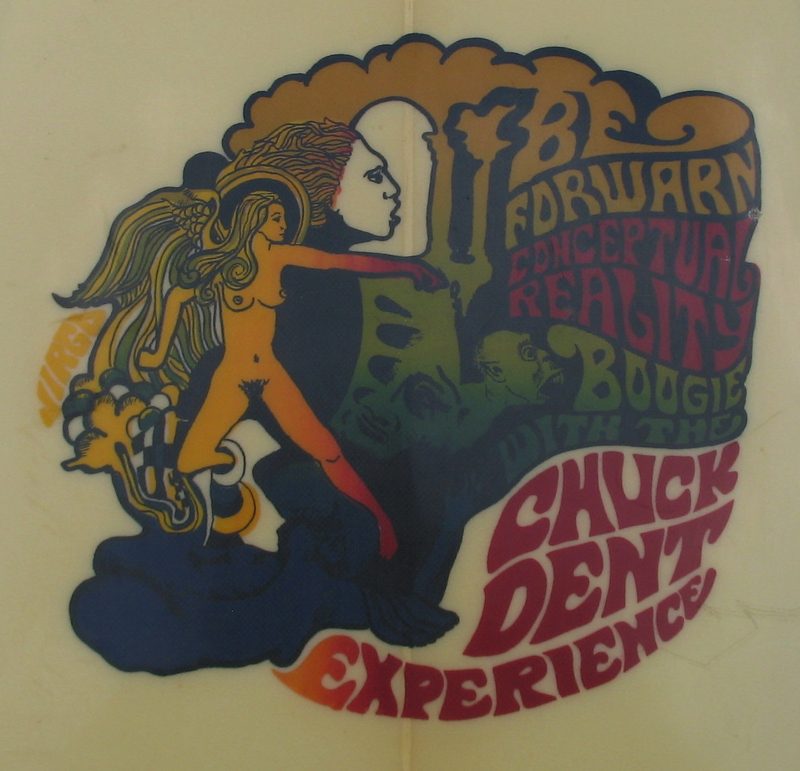 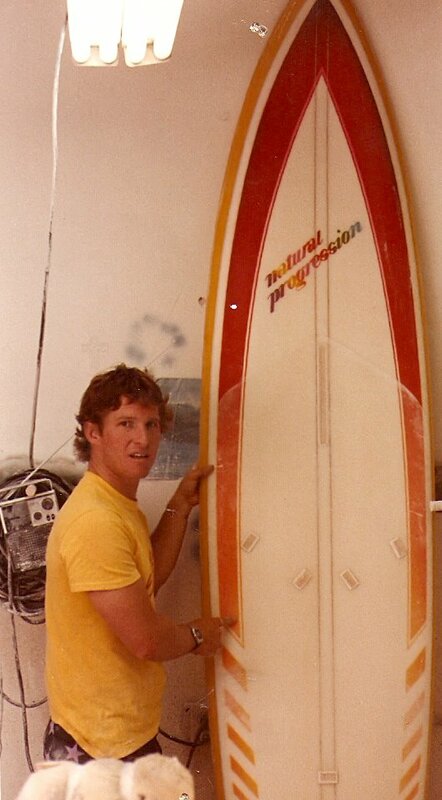 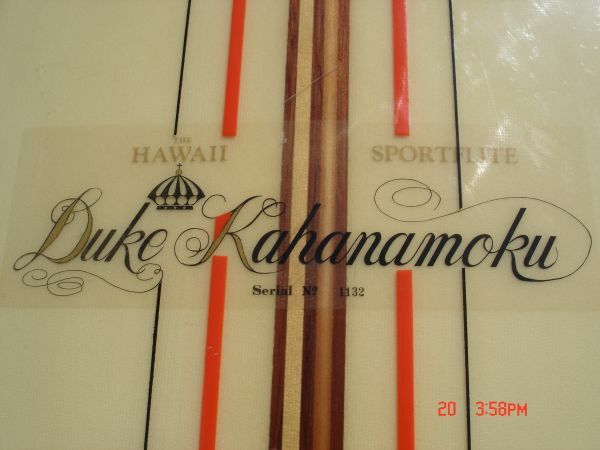 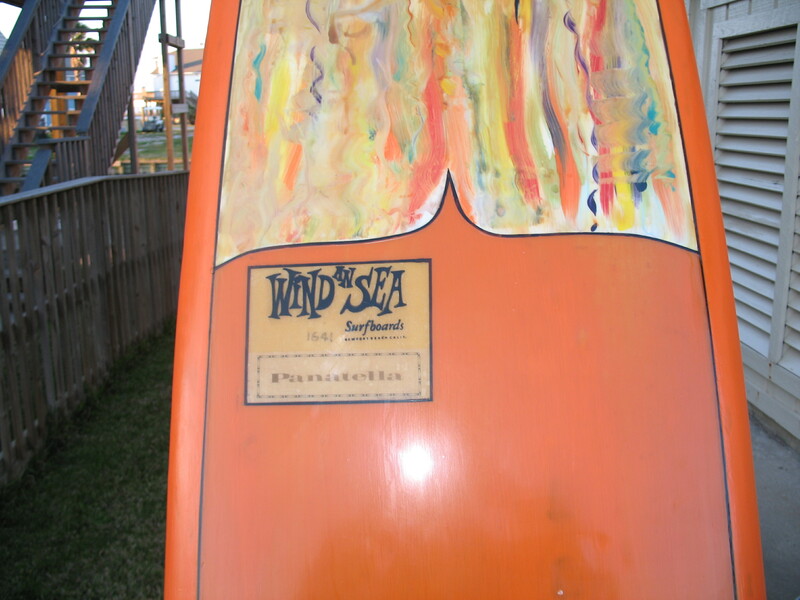 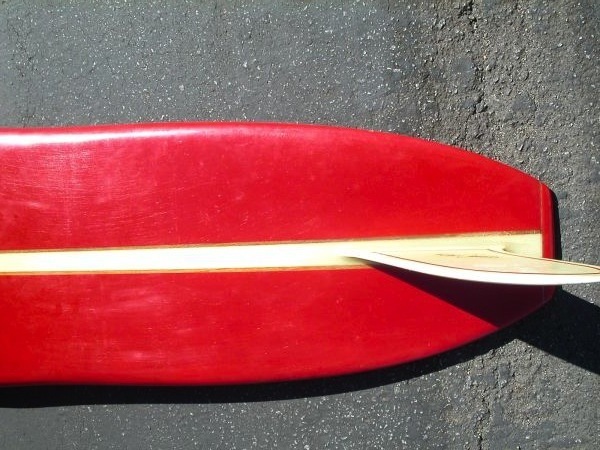 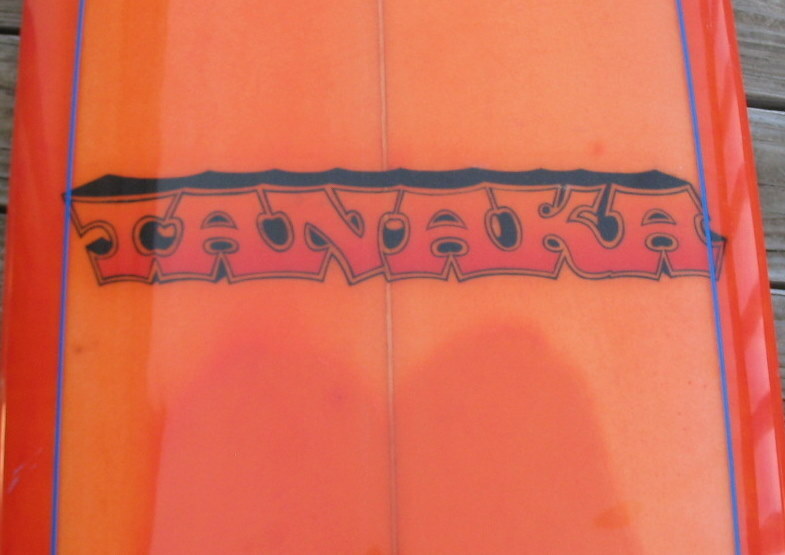 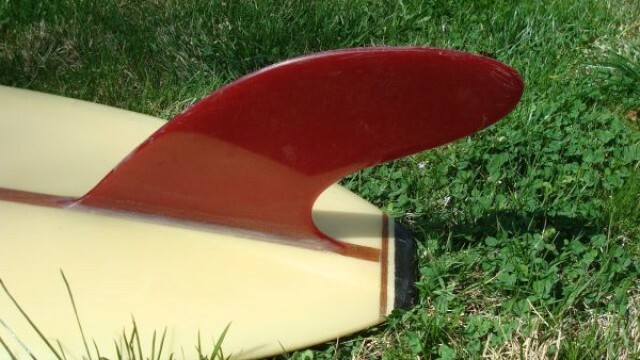 The technology also eliminates the problem of delamination often apparent in more worn older surfboards. 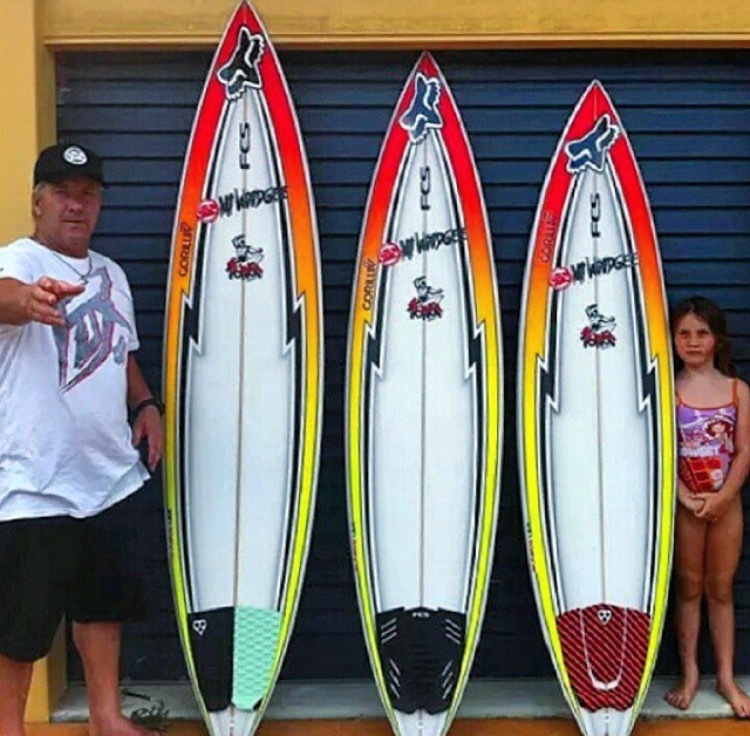 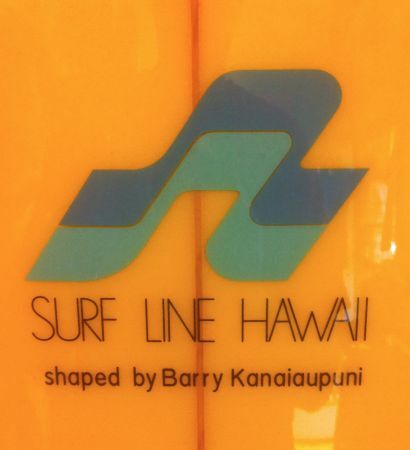 Some of the best shapers leading the way in high performance surfboard design have signed on with Hydroflex adding to their credibility. 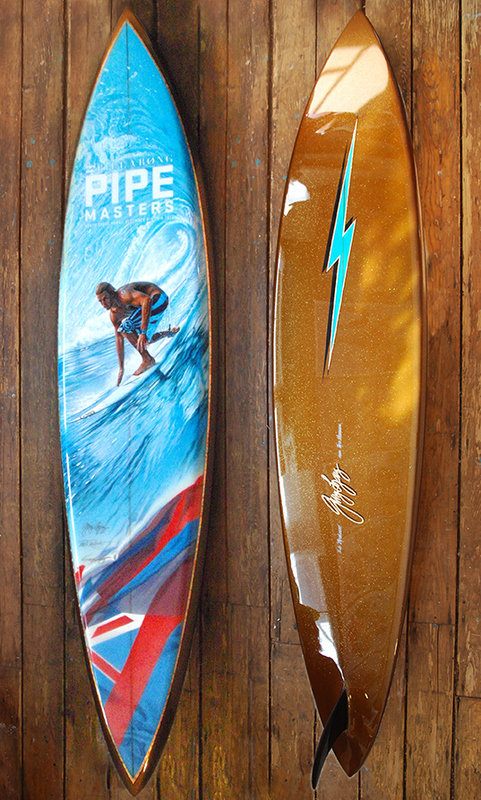 These shapers include: Lost’s Matt Biolos, Jon Pyzel, Rusty, Roberts, Jeff Doc Laush, Timmy Paterson, Proctor, Carl Ekstrom and more. 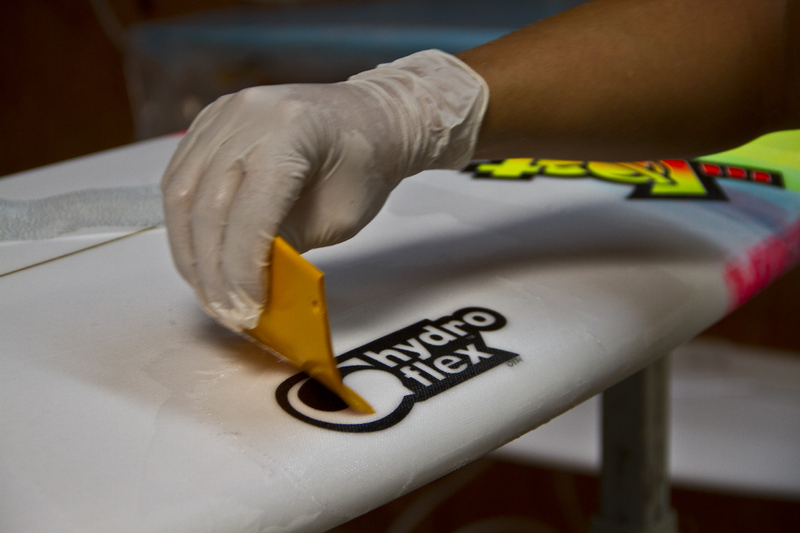 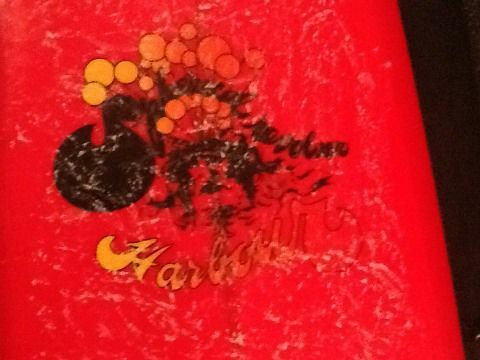 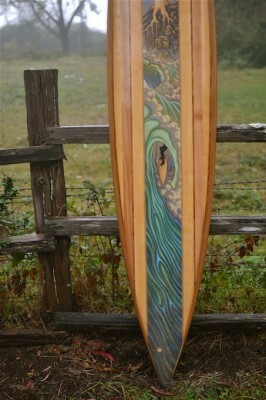 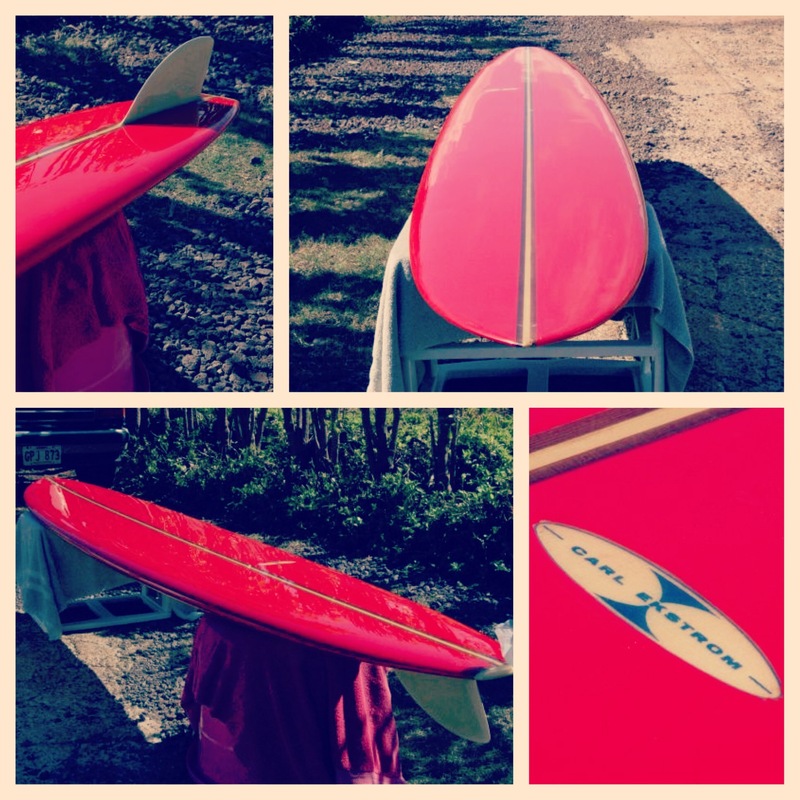 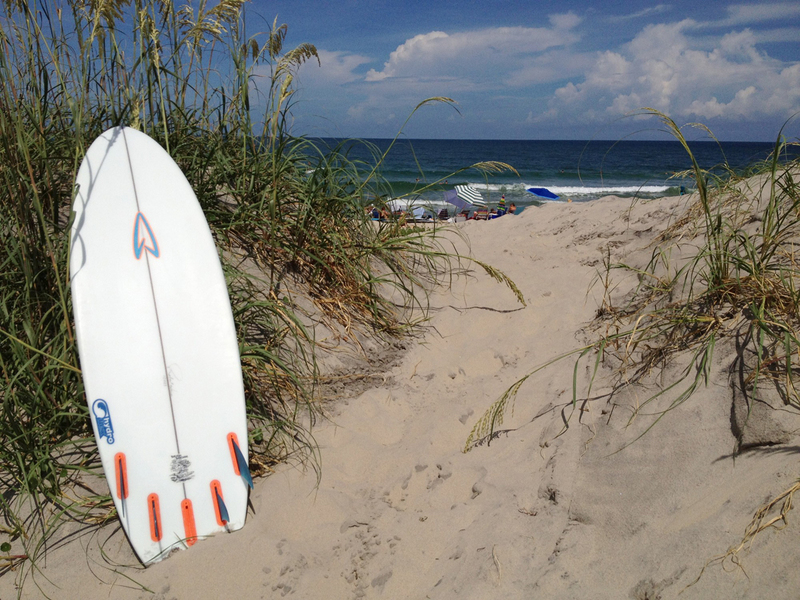 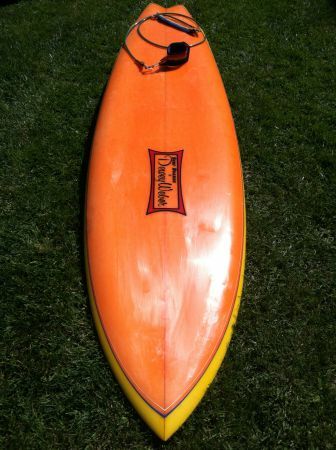 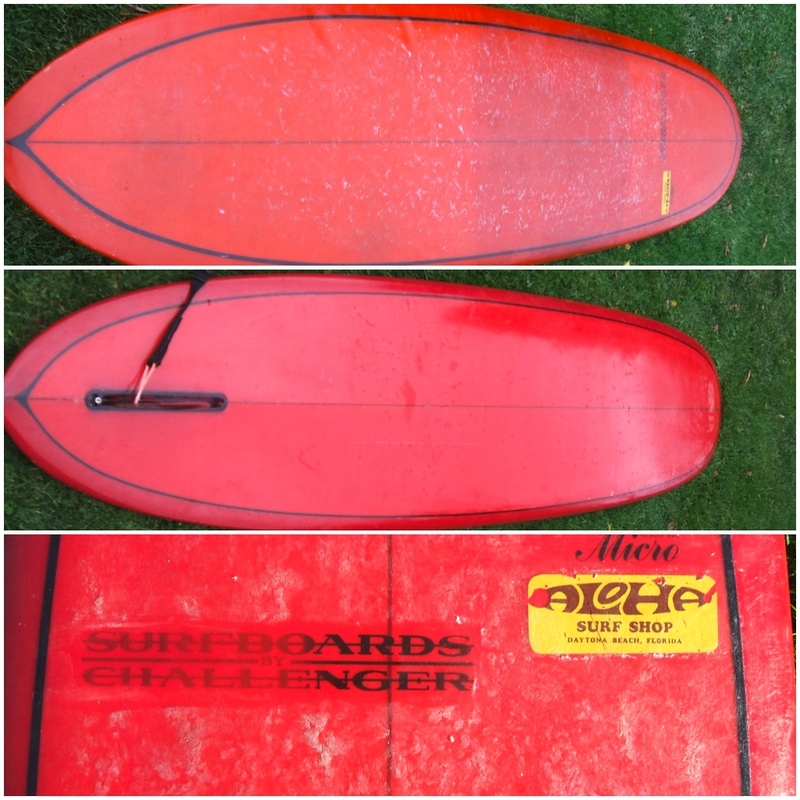 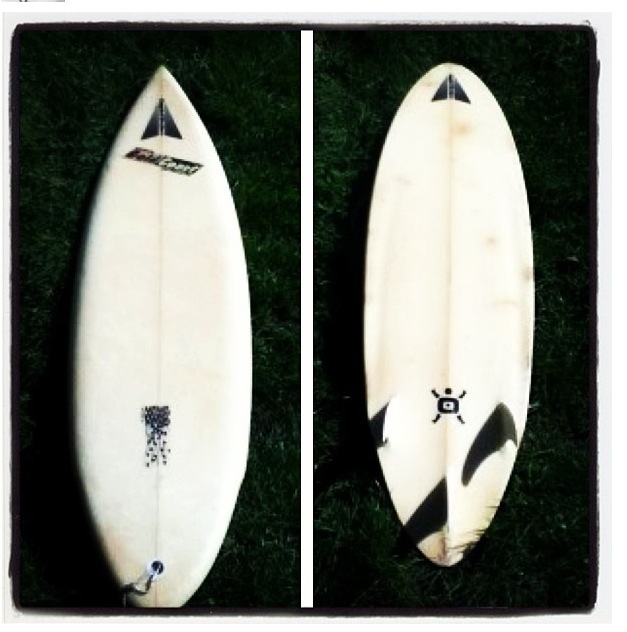 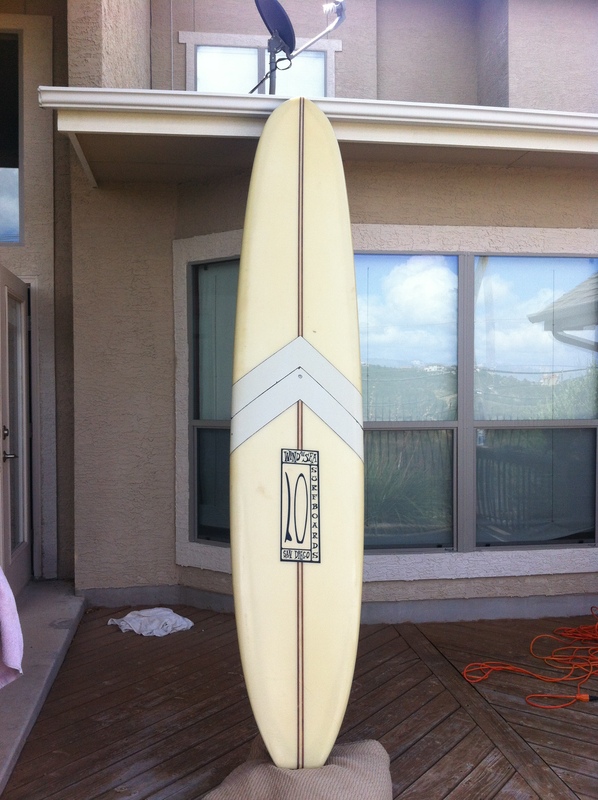 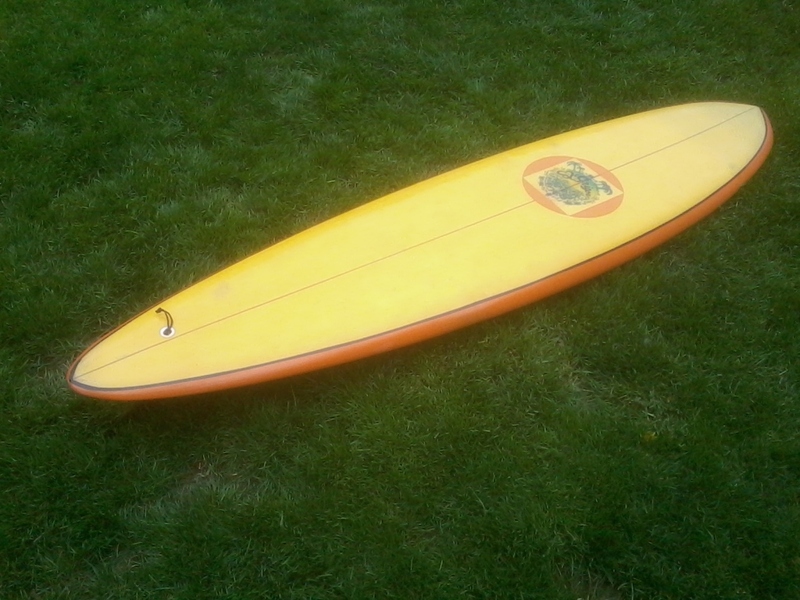 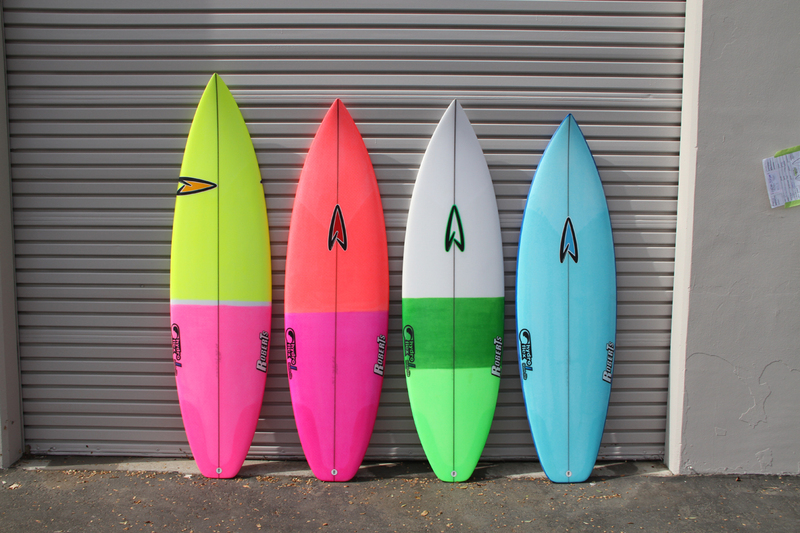 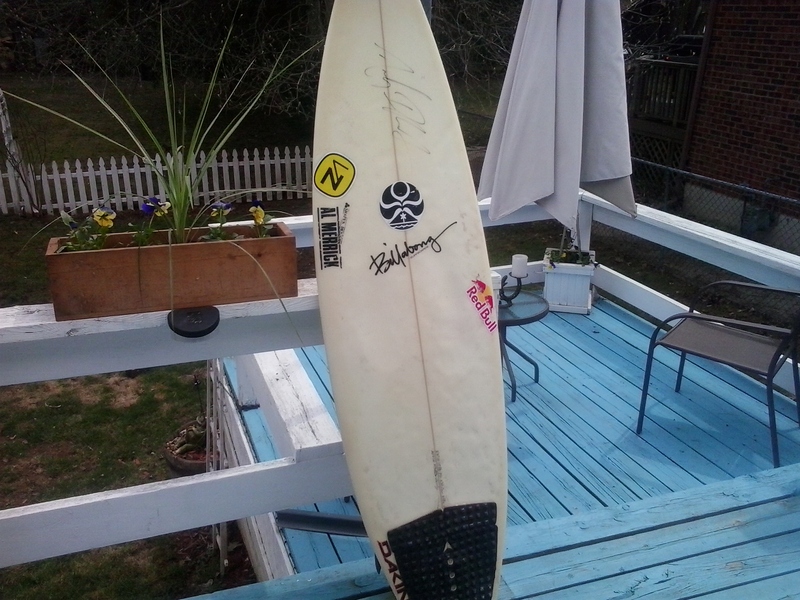 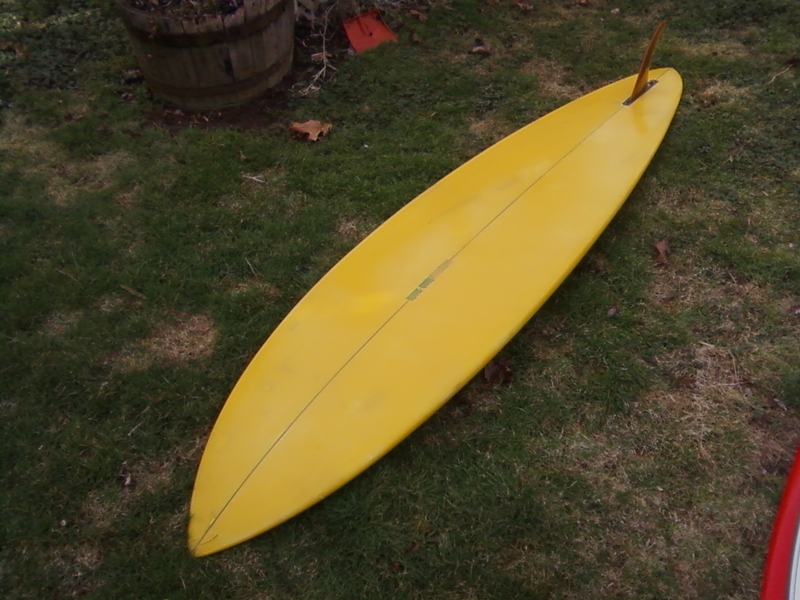 Have you tried a Hydroflex Surfboard? 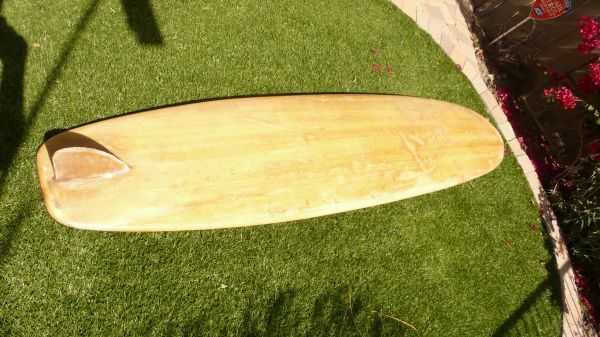 If so, let us know how it worked for you in the comment section. 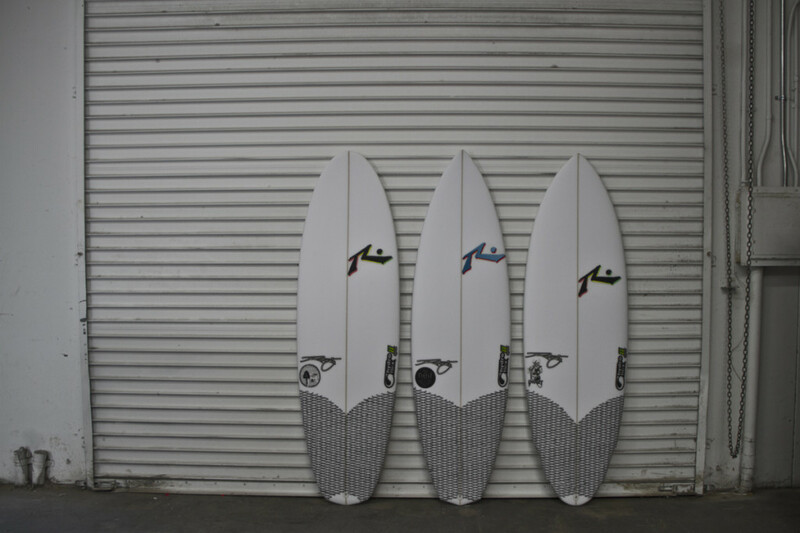 Julian Wilson putting a Lost Hydroflex to the test. 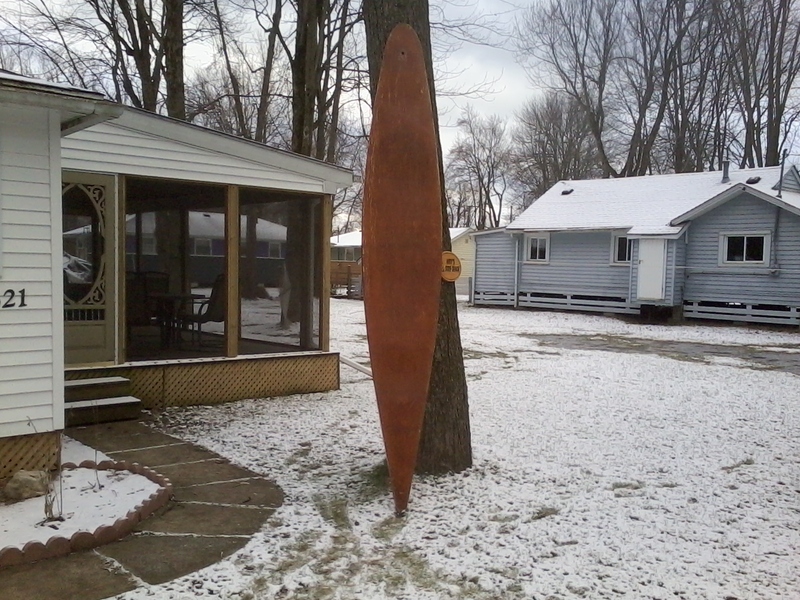 It looks like its working just fine to us.